Beauty Party Plans for all occasions at Seka's Beauty Case @101 Darley Beauty Collective on the Northern Beaches in Newport. Want to do something different and exciting? Then why not let Seka's Beauty Case @101 Darley Beauty Collective organise a few hours of beauty fun for your Daughters birthday party or surprise the Bride and organise something different and fun for a Hens Day and then hit the town feeling like a Princess. Or wanting to do something special for your teenage daughters birthday party, let us pamper them for a few hours and teach them all about makeup and nail polish application, hygiene and hair styling, an introduction to the beauty pampering world. We also offer the salon to be hired out for your bridal party for the morning of your wedding whilst you and your bridal party are being pampered. 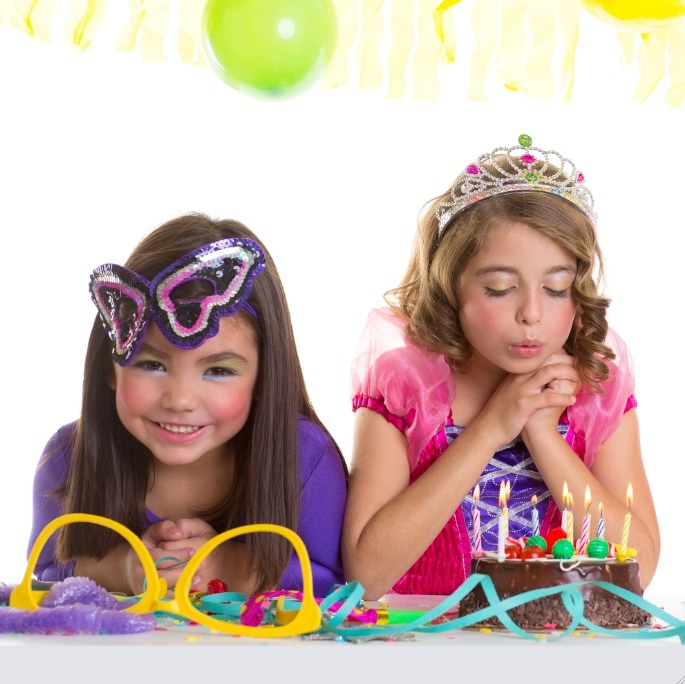 Get a complete make over and make it a fun day to remember. We cater to any package to suit your needs and budget. Contact the salon and speak to our party planner Amber Hanson.